What Should Fiat Call Its New Cheap Brand? Fiat has never been known as a maker of expensive cars. In fact, in the Fiat portfolio of brands, Fiat is the discount brand. Now reports are surfacing that Fiat is looking to make a proper discount brand to compete with Renault's Dacia and Nissan's Datsun. So what should Fiat call this new brand? We're torn here, but had two suggestions come up that we liked. License the Vespa name and make cute little cars with the characteristics of scooters. Vespa made cars in the late 1950s, so this isn't unheard of. 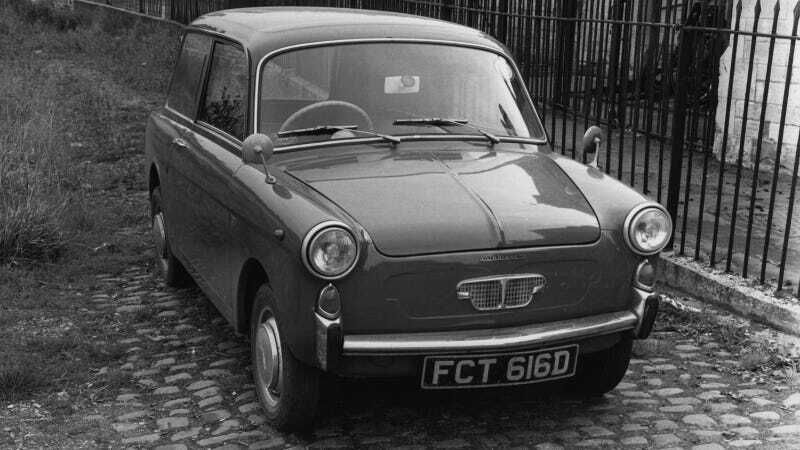 Resurrect the Autobianchi name. They made cheap little cars for 40 years, maybe now is the time to bring it back. What do you think? Do you like those names or do you want to create something totally new? Piccolino? Fiat Due? Small Car System B? Let us know what Fiat should call the brand below.